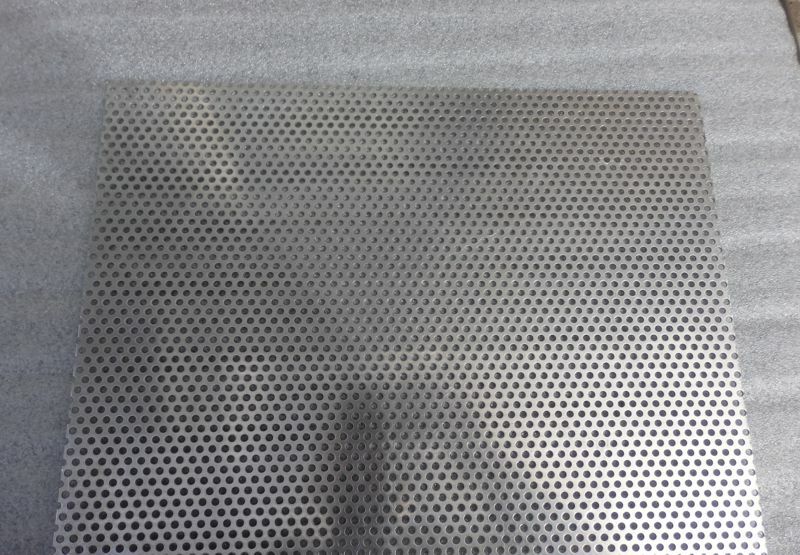 Perforated Aluminium 5mm dia holes. 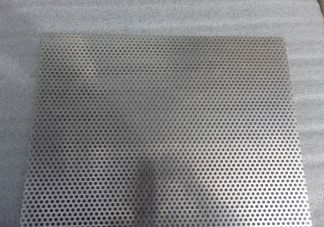 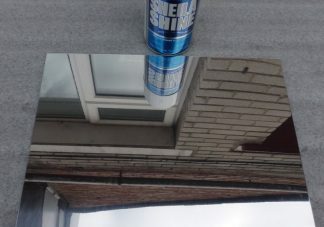 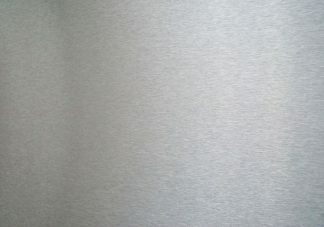 Grade 1050 Perforated Aluminium. 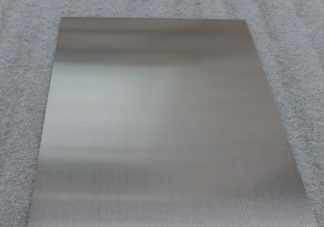 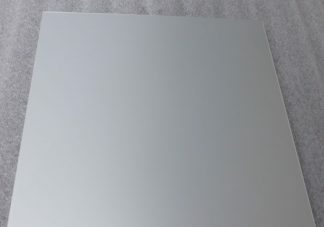 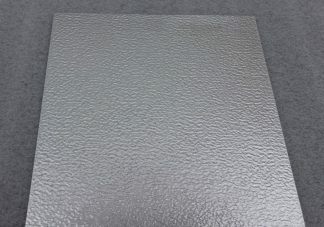 A lightweight perforated Aluminium sheet metal which has many uses, decoration, technical and product prototypes for example. 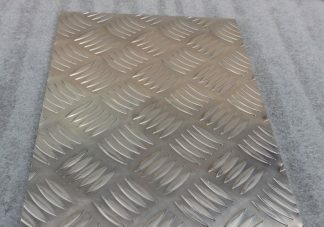 The holes are 5mm dia in a staggered T pattern, the sheet is 2mm thick.